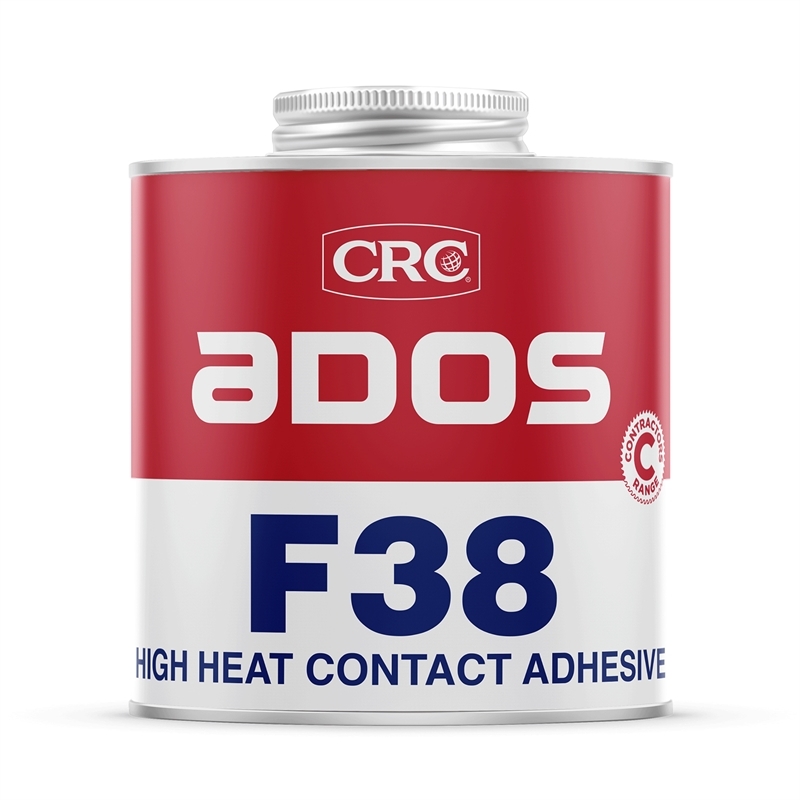 Ados F38 is an outstanding heat resistant contact adhesive capable of withstanding temperatures of up to 175°C. It is especially suited to areas where very high heat is encountered and where surfaces are exposed to direct sunlight. 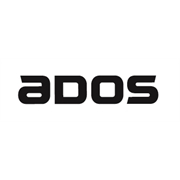 It has a short tack time and the instant bond necessitates small areas to be worked at any time. 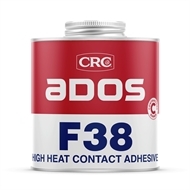 Ados F38 is versatile and may be applied using a brush, roller, air driven sprayer or airless spray equipment.